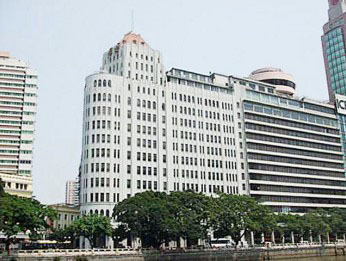 Aiqun Hotel Guangzhou is located by the Pearl River bank. It takes only 8 minutes to the Canton Fair Liuhua Complex. The hotel is adjacent to the MTR Station and not far away from the shopping areas: Beijing Road Pedestrian Street, Traditional Must - Shangxiajiu Pedestrian Street.